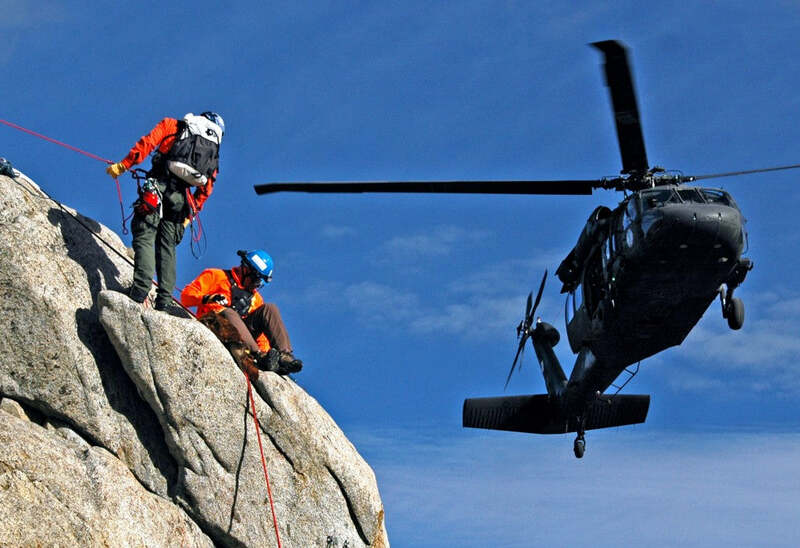 Matt Wilhelm, a California climber, puts the Hyperlite Mountain Gear Southwest pack to use for fast and light mountain missions, and for Search and Rescue operations. Check out these photos of him and the pack in action. 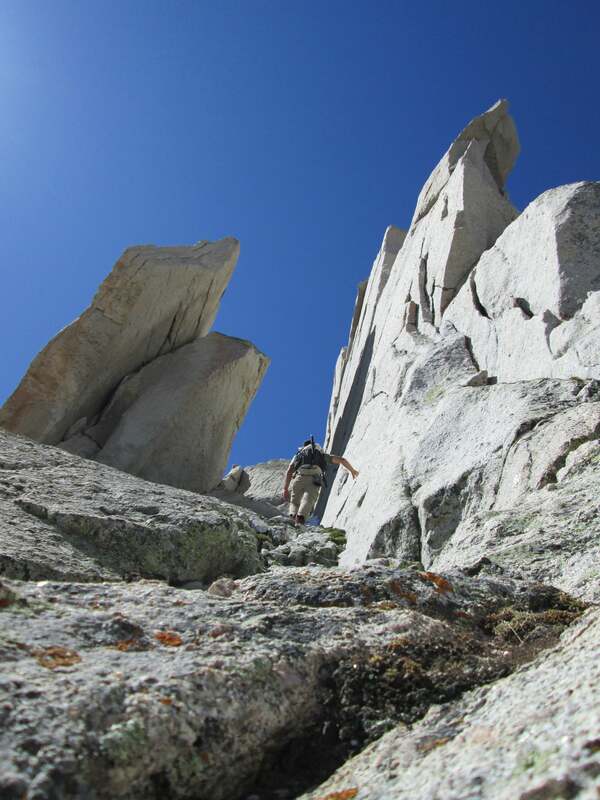 Scrambling up 4th class on Lone Pine Peak, High Sierra. Matt atop Lone Pine Peak, 12944 ft. The post Southwest pack shreds the Sierra appeared first on Hyperlite Mountain Gear Blog.